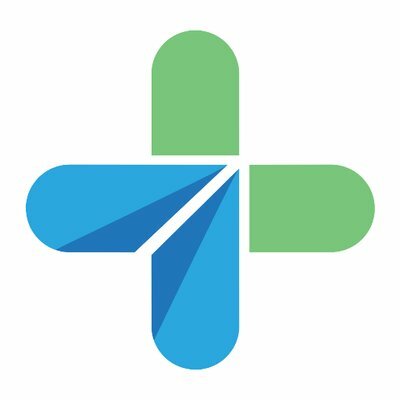 Cures is airdropping up to $30 in CRS tokens to their participants. Go to the Cures Token Airdrop form and sign up. Join Cures Token on Telegram. Write a valuable message in their Telegram. Submit the link to the message in the Airdrop form. Follow Cures Token on Instagram. Follow Cures Token on Twitter. Follow Cures Token on LinkedIn. Share Cures Token on LinkedIn. Post a comment under their video. Sign up for the Cures Token newsletter. Share your referral link to earn more CRS tokens.